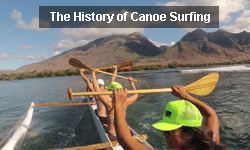 To understand Maui you should learn about its history, the people and it’s geography. First understand that you are in a new place, go down to the beach and take a swim, catch a wave, watch the sunrise, see the massive surf on the north shore in the winter, whales breaching on the west and south shores, the lush rain forest of Hana on the east side, the sugar beaches of Makena and Wailea, the magic of Maui is all around you. 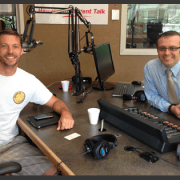 Connect with it and talk to the local Hawaiian people and discover the Aloha Spirit. 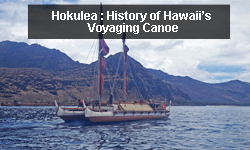 A great way to do this is a Maui Canoe Tour with our resident cultural advisory Iokepa Nae’ole. 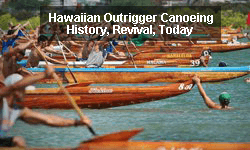 Hawaiians arrived on the island of Hawaii thousands of year ago on canoes, till this day they are important parts of the culture and serve in both utility and sport. Paddling a canoe is fun and enjoyable for all ages, the glide and speed of the canoe will amaze you. 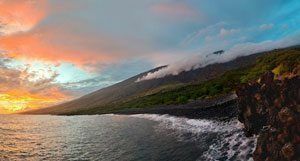 Our Maui tour guides can take you on the ocean where you can swim at reefs offshore or just take in the views to see what the island looks like from the water perspective. 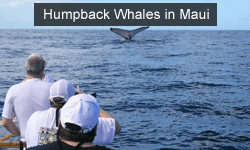 In whale season you can go Maui whale watching from a canoe, now that is unique! 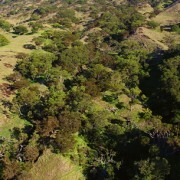 Our guides will also tell stories and explain the history and ecology of Maui during your tour. Haleakala is a massive rounded volcano that forms more than 75% of the of Maui, you can’t miss it. Early Hawaiians applied the name Haleakala which is translated to “house of the sun”. If you are visiting from the mainland US or Canada your body clock will wake you early, take advantage of this on your first or second day here and go watch the sunrise from atop Haleakala. Its about a 1-2 hour drive, bring blankets and jackets and be ready for a great experience! 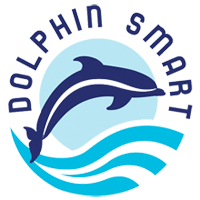 Maui Scuba Diving and Maui Snorkeling is the best way to get a peak into the underwater world of the ocean. 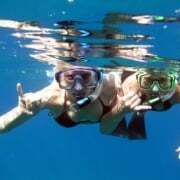 Maui’s sea life is absolutely breath taking, the tropical fish, turtles, coral gardens & caves are very unique and not like what you might have back at home, so take advantage of this opportunity and try a Maui Snorkel Tour At Turtle Town. In the past your only option was to go it alone or join a big group, one of the big reasons why we started Hawaiian Paddle Sports was to offer a personable and private guided experience which is now available to you through our Maui Kayak Tours, we provide all the snorkel gear and show you how it works, then take you to the best locations where you are guaranteed to see amazing wildlife. Many people think of catching waves when they think of Hawaii, queue Hawaii Five-O Theme Song, this is because of the perfect temperature of the water, the mild climate and the perfect waves that are ideal for riding. 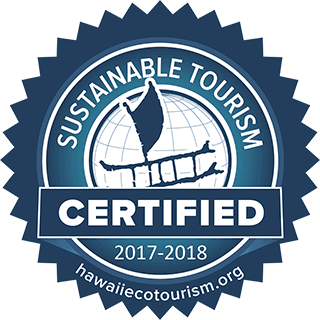 Hawaiian Paddle Sports also provides private surf lessons or stand up paddle tours or SUP surfing lessons, we go where the conditions are best and suit your needs. Surf lessons go at your pace and are private, fun and guaranteed to surf. Give it a try, you will never forget it! Molokini is a crescent-shaped, partially submerged volcanic crater which forms a small islet located in Alalakeiki Channel between the islands of Maui and Kaho’olawe. Many people come to Maui just to go to Molokini and dive or snorkel. The problem was the only way to get there was to hire a tour boat that brought a large crowd, which meant that the island was crowded with people all trying to see the fish that are probably now scared off by their presence. 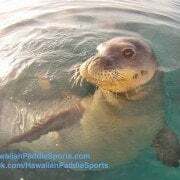 Enter Hawaiian Paddle Sports, what we offer here is not for everyone, but if you want to get some exercise before your swim this is perfect for you, we make the 8 mile round trip (3.6 miles from Makena to Molokini) on a Maui Kayak, we call it the Molokini Challenge! 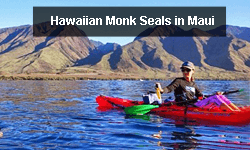 Yes, now you can go Snorkeling Molokini by Kayak! Hana is also known as the last Hawaiian place, located at the eastern end of the island of Maui and is one of the most isolated communities in the state. Here you will find endemic fauna, amazing views, gorgeous beaches and wonderful people. Many visitors to Maui say that their visit to Hana was the highlight of their experience here, actually Hana is where I go to get away, people often ask me where I go on vacation, I go to Hana, there you can really find peace and quite. Ok this will be the only time I recommend a really “touristy” activity, but for good cause. Luau’s are very unique and thou they can get a bad rap with locals as not being authentic they are really fun and the food is amazing. The organizers are very experienced and know how to roll out the full Hawaiian hospitality and entertainment. Going to a Luau in Maui is also a great way to see the beautiful art of Hula. Hula dancing is Hawaiian story telling, Hawaiians have a oral history and was recorded and passed on through hula (dance) and chants. 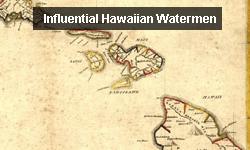 Learn more about Luau on wiki, also check out Old Lahaina Luau in west maui. 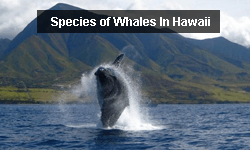 Whales come from the Pacific Northwest and Alaska to mate and breed in Maui, they come here to have fun just like you. 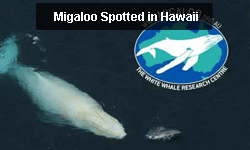 It is amazing to see these massive animals in the ocean, there are tons of them too, so it’s not like going to a marine park because you are actually seeing them in their native habitat and thanks to conservation efforts there numbers have returned, so you are guaranteed to see whales during the season. 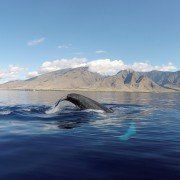 Try one of our Maui Whale Watch Tours, you will not regret it! So there you have it! What to do in Maui! You will find your way and have an amazing time no matter what you do, as long as you come with an open mind and open heart, willing to try new things and see things differently. I truly hope you are able to see how magical the island of Maui is. Much aloha and please call me if you need any advice or have any questions during your visit! When you love what you do, you never work a day in your life. Come join us on a Maui Kayak Expedition, Canoe Tour or Stand Up Paddle Adventure and see what the rage is all about for yourself!